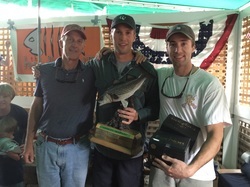 2014 - Team Whiskey Tango - Matt and Barry setting a new all time record fish with a 41 lber! 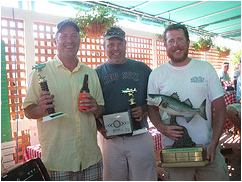 2011 - Team Arlie Ex - back to back champs!! O'Brien and crew become 5 time champs!! 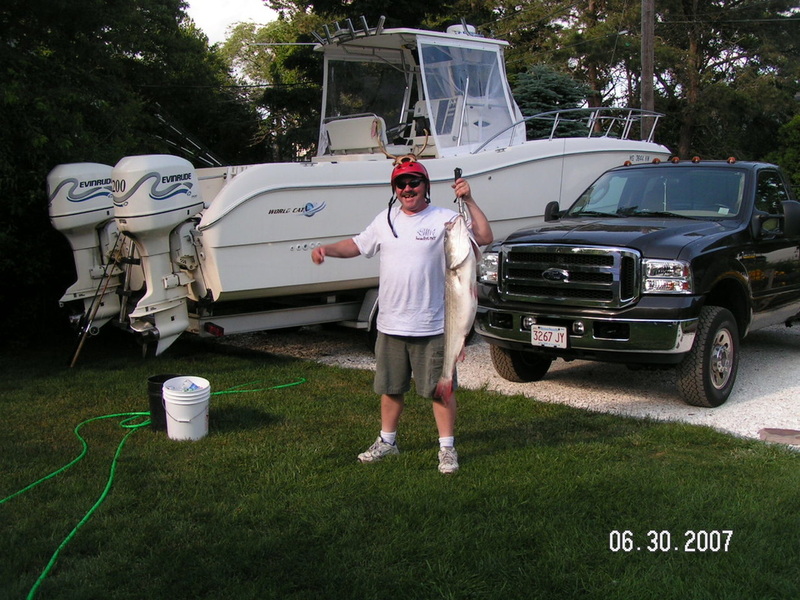 2008 – Billy Hatfield and his crew with a 39 lber!